Nothing stops you doing what you love and enjoying your life to its fullest more than having constant pain in any part of your body. But when it involves your arms, like in Tennis Elbow, it’s even worse because we use our hands and arms for absolutely everything! Patients with chronic problems involving the elbows and lower arms are very common in our clinic. And our record of success with treatment for this difficult injury is extremely good. Tennis elbow is a chronic overuse syndrome that occurs most often in people who have repetitive jobs or hobbies, but it can happen in anyone. It presents as pain in the elbow or forearm which usually begins as just a niggle after work or activity that goes away quickly. But can quickly progress to constant pain even when resting and trouble sleeping. Research has shown that the problem is coming from the tendon. This is where the muscle joins on to the bone. When the tendon is overworked for too long it becomes degenerated and no longer has normal tendon fibres. For more information on this process read here. The diagnosis of this condition is very important. For a long time patients have been getting treatment and advice for tendonitis, when the real problem is tendinosis. These words look similar but they are different problems and need to be treated differently. When you develop degenerated tendons, at the same time the muscles that attach also begin to develop adhesion. Adhesion is scar tissue which builds up in the muscles and acts like glue. This makes the muscles weaker and less flexible. Any effective treatment needs to be focused on restoring mobility by breaking down relevant adhesion and gradually loading the tendon with specific exercises. Treatment also MUST include appropriate load management. 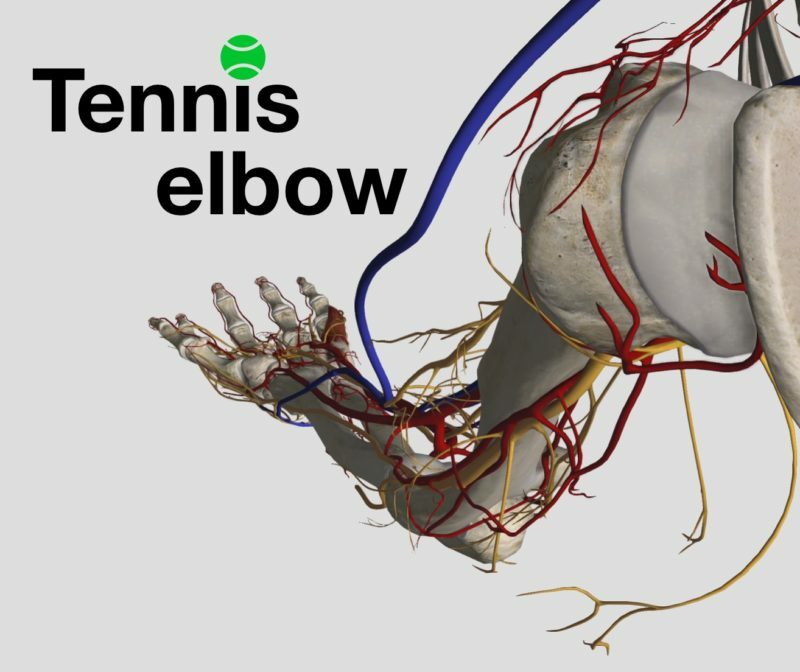 For most people suffering from Tennis Elbow, if they get the right advice, expert treatment and when the tendon is ready the patient undergoes correct strengthening exercises this process will be reversible. It requires a lot of commitment to the treatment process and close adherence to advice. Time frames for recovery vary drastically based on how advanced it is to begin with, adherence to prescribed treatment schedule and commitment to home exercises and load management. Soft Tissue Solutions practitioners have special training and are experts in diagnosis and treatment for this difficult condition. So please don’t hesitate to call us, send us a message or book an appointment using our online booking system.